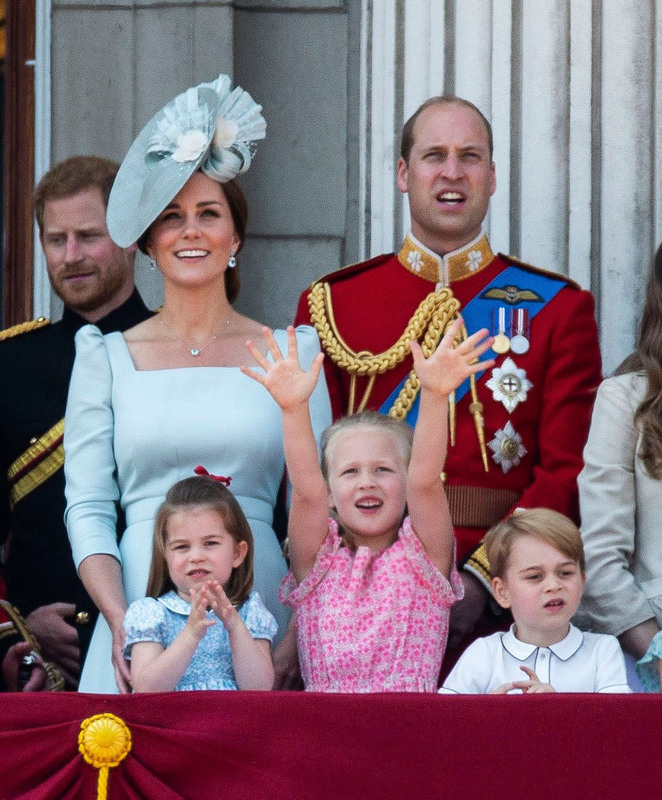 From the day they’re born, the royal children are thrust in to the spotlight. Prince George and Princess Charlotte have been surrounded by fellow royals, dignitaries, and other important people since they were young – so it comes as no surprise to hear they have already began receive etiquette training. 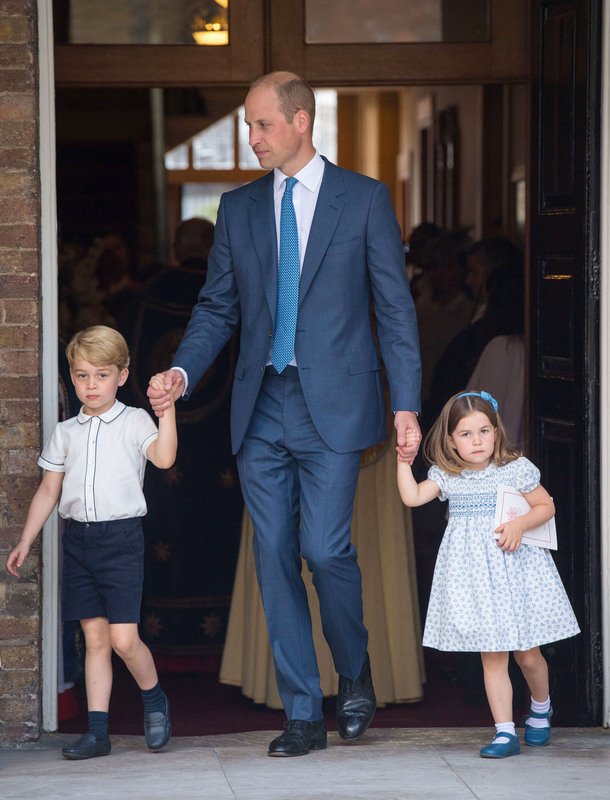 George, five, and Charlotte, aged three, have already attended their fair share of royal occasions, including being page boy and bridesmaid respectively at their uncle Prince Harry’s wedding to Meghan Markle – arguably the biggest royal event of the year. And now, it’s been revealed that their royal educate probably started way before now – with tips and guidance from their family. Royal etiquette expert, Myka Meier from Beaumont Etiquette told Cosmopolitan, “Prince George and Princess Charlotte’s etiquette education likely started as soon as they could attend events with their family. And both Prince George and Princess Charlotte have already put their training in to practice. 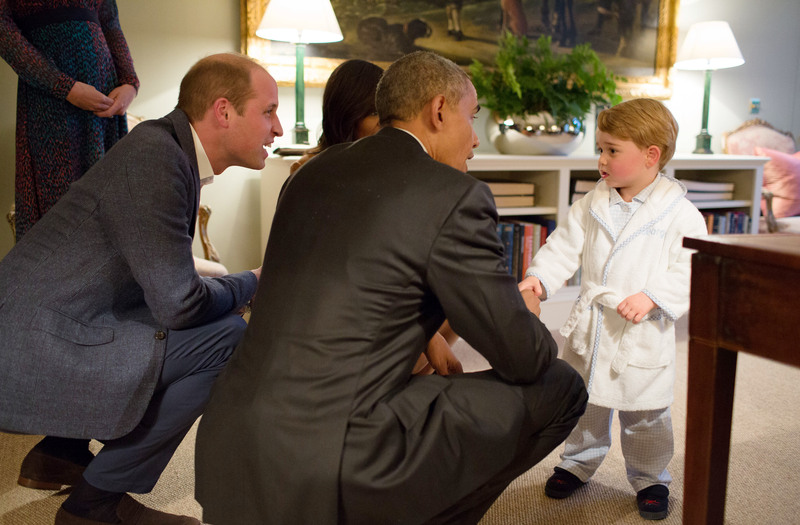 When President Obama visited Kensington Palace in 2016, then three-year-old George greeted him with a polite handshake and was seemingly unfazed by meeting the President. On a recent trip to Germany in July this year, Princess Charlotte gave what seemed like an unprompted, adorable curtsey, showing she has already got the hang of the royal protocol. The gesture was quickly followed by a tiny handshake with Brigadier Rob Rider, defence attaché for the British Embassy, and accepting flowers from a representative from the German Government.